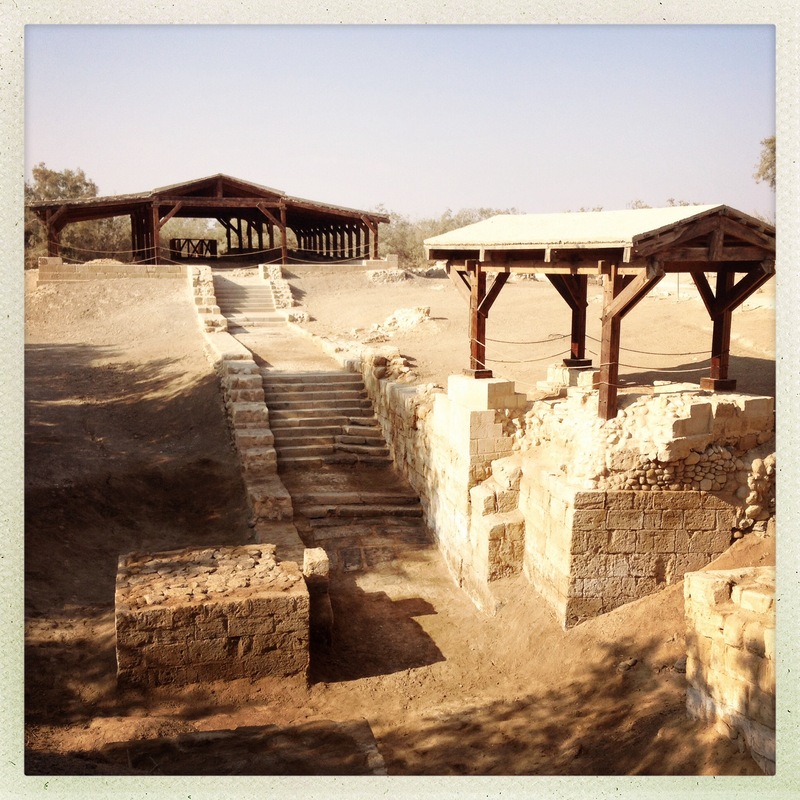 Jordan – Dead Sea, Bethany Beyond The Jordan. Final Day. Our final day. My last falafel breakfast. The morning was taken up with having a quick swim in each pool, a wallow in the infinity pool before deciding that I did want to have a quick float in the dead sea. Both myself and Dad have ‘floated’ in the dead sea on the Israel side. Dad’s visit was about 42 years ago and he still insists that he is possibly the only person who has nearly drowned in the sea in which it’s near on impossible to do because of all of the salt content. The part of the dead sea I visited in Israel the year before was via a public beach which you enter the sea by the way of a jetty and some step ladders leading into it. All of the mud is still on the sea bed, you just scoop it up with your hands (or feet) and apply to the skin. Suddenly you realise where all of the cuts and scraps are on the body as the salt stings in those places. The mud reacted with my sensitive skin and I didn’t stay long in the sea. The dead sea on the Jordan side was a bit different. The Marriott has a private entrance to the sea. People not staying at the hotel can still visit the sea this way and use the facilities of the hotel by paying an entrance fee. The hotel provides plastic shoes for you to wear as you wade into the sea as the floor is covered in pebbles and rocks. Pots of mud are left at the side of the entrance for you to cover yourself in but after my last experience I just went in for a quick float and the obligatory photo. Mission complete. Time to check out. But not before I bought my one and only souvenir – a very pretty satin covered camel. And so sadly our trip comes to an end. What an amazing 8 day adventure with my Dad. Thanks goes to Omran – all we had to go on was a few recommendations on the Lonely Planet Forum. He exceeded all expectation and our trip would not have been as memorable as it was without his guidance, skillful driving and friendship. If anyone is considering touring Jordan and would like to hire a driver I would gladly pass on Omran’s contact details – just message me! Special thanks goes to my Dad for a. not actually trading me in for the 500 camels b. being patient with me and not leaving me in the desert and c. being the most wonderful travel companion. 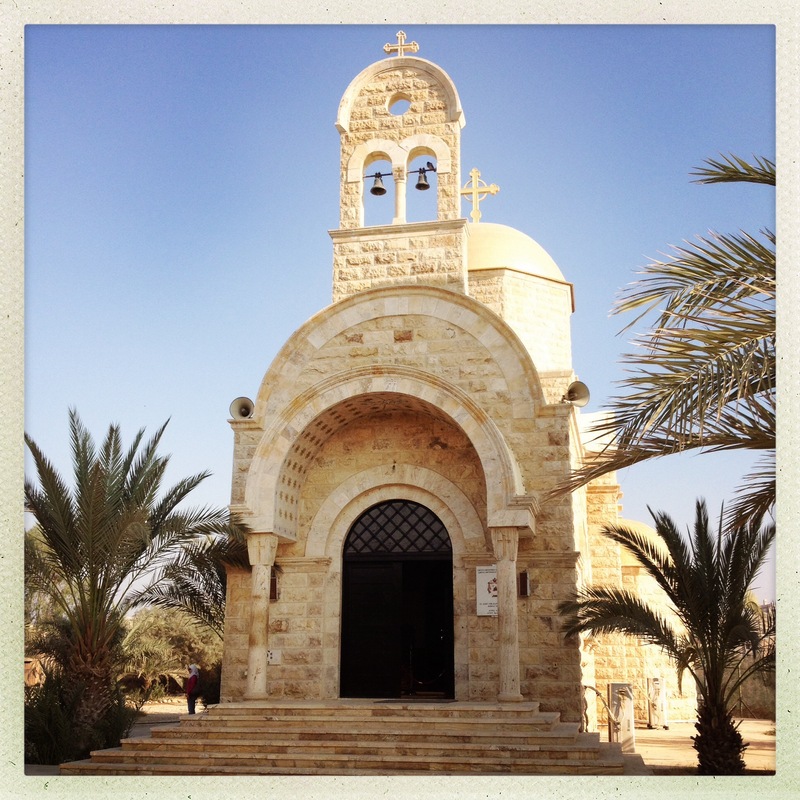 ← Jordan – Dead Sea. Day seven.